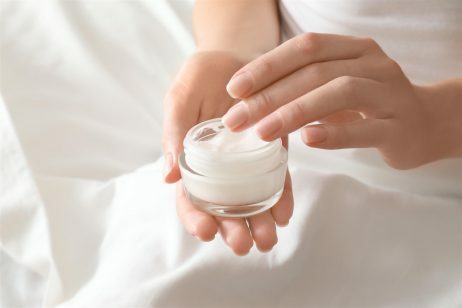 As alpha hydroxy acids continue to become more popular in skin care applications, brands like Alpha Skin Care are looking to fill the consumer demand. 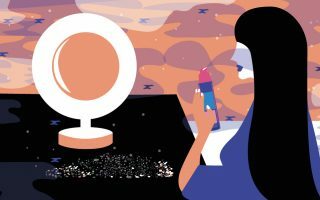 Originally known as Alpha Hydrox Skin Care, the manufacturer (Neoteric Cosmetics) has recently re-branded this line. It is difficult to tell what the reason for this change was, but it’s likely that the manufacturer wanted to create a more distinct brand that wouldn’t be confused with the name of the active ingredient. However, the focus of the Alpha Skin Care line hasn’t changed, and many of the products are still formulated with strong concentrations of glycolic acid. Although this ingredient has proven to be very effective for skin conditions like hyperpigmentation and wrinkles, this ingredient may not be the best solution for everyone. For example, Alpha Skin Care products may be too weak for more serious cases of skin damage, where professional skin treatments like laser resurfacing and dermabrasion may be needed. The cornerstone ingredient in many Alpha Skin Care products is glycolic acid. This chemical is widely used in skin care applications because it is able to break up bonds that prevent dead skin cells from shedding. Although this may seem to be of great benefit to improve skin texture – which glycolic acid can achieve quite well – an even bigger benefit of this chemical is its ability to dislodge dead skin cells inside pores. This reduces pore clogging and can help prevent acne breakouts. In addition to glycolic acid, Alpha Skin Care products have a variety of other active ingredients. 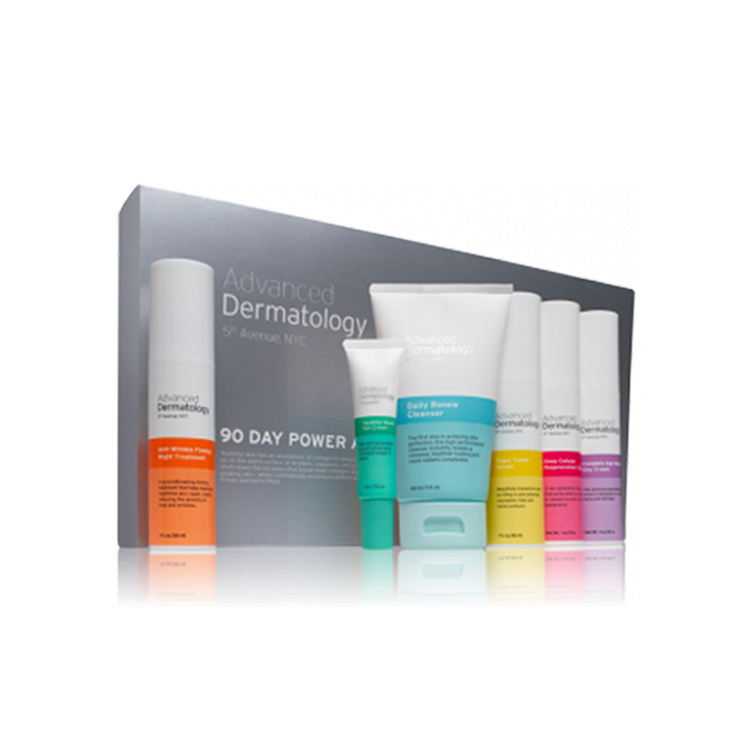 Let’s consider several select products from this line to gain a deeper understanding of how they work. Revitalizing Body Lotion: This Alpha Skin Care lotion was designed specifically for the thicker skin on the body and contains a slightly higher concentration of glycolic acid, at 12%. Additionally, this lotion contains mineral oil, to soften skin texture; lanolin alcohol, to moisturize the skin; and petrolatum, to strengthen the moisture barrier. The price of this Alpha Skin Care lotion is $16.99 for 12 ounces. Refreshing Face Wash: Interestingly, this Alpha Skin Care face cleanser doesn’t contain glycolic acid in the formulation. Instead, it focuses on chemicals like glycerin, to moisturize the skin; sodium laureth sulfate, a surfactant that helps lift oil and debris from the skin’s surface; propylene glycol, to condition the skin; and citric acid, to help reduce the pH of the formula. (Reducing the pH is important because the skin is naturally acidic. Thus a slightly acidic pH is actually soothing for the skin.) The cost of this Alpha Skin Care product is $7.99 for six ounces. Nourishing Eye Cream: To help address crow’s feet and under eye wrinkles, Alpha Skin Care offers an eye cream with a variety of hydrating ingredients like hyaluronic acid, which is great for attracting moisture; jojoba seed oil, to repair free radical damage; aloe vera, to soothe sensitive skin; vitamins C and E, to mitigate skin damage; and butylene glycol, to soften the skin. 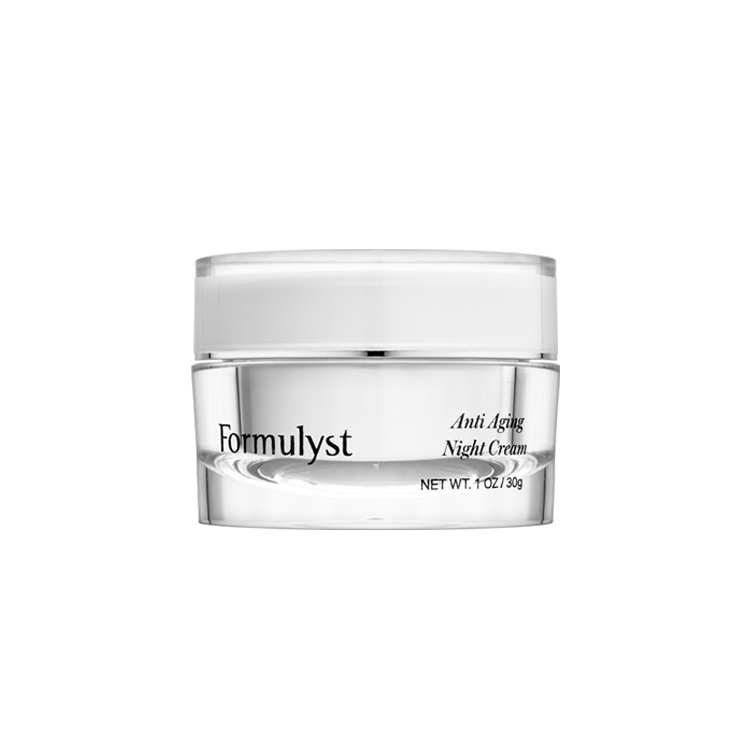 It’s important to note that this cream does not appear to contain glycolic acid, which is somewhat odd, given the focus of this line and the effectiveness of the acid on fine lines and shallow wrinkles. However, this item may be a viable low-price solution for some consumers, as it only costs $17.99 for 0.75 ounces. Essential Renewal Cream 10%: This Alpha Skin Care face cream is designed to exfoliate the skin with a 10% concentration of glycolic acid. Additionally, this cream contains ingredients like cyclomethicone, to condition the skin, and propylene glycol, to create a softer skin texture. This Alpha Skin Care face cream is quite affordable, at only $14.99 for two ounces. Those looking for where to buy Alpha Skin Care products can make a purchase directly from the company’s website. Other stockists of the company’s products include dermstore.com, drugstore.com, and Amazon.com, among others. When it comes to Alpha Skin Care reviews, the consumer feedback is generally positive. However, some customers have reported potential issues with skin redness and irritation. These types of side effects are quite common with alpha hydroxy acid products, as glycolic acid may cause micro damage to the skin as its doing its job. At the very core, glycolic acid in Alpha Skin Care product is meant to break down the bonds between skin cells. In fact, if the concentration of this acid was strong-enough, it could cause serious and even permanent skin damage. Therefore, individuals with sensitive skin may experience an adverse reaction to products with 10% or higher glycolic acid concentrations. In such situations, it may be better to start with weaker creams, and gradually increase to higher concentrations as the skin adapts to the ingredient. For anyone who is serious about using glycolic acid products like Alpha Skin Care on a long term basis, it’s a good idea to speak with a dermatologist beforehand, to ensure that you’re not causing permanent skin damage.